Most konbinis are open 24 hours a day, 7 days a week. You can pop into a konbini late at night to get cup noodles for a snack or you can even buy some more beer! You will be amazed by the variety of foods and drinks at a konbini. As is obvious, there is a selection of snacks, soft drinks, cans of coffee, sandwiches and sweets as well. You will also get Onigiri (rice balls), freshly prepared side dishes such as salad and bento box (lunch box or it could be a dinner box) and some hot foods such as deep fried chicken, sausages, croquette and hot chips. You can buy not only soft drinks, coffees and teas, but also alcohol from beer to Japanese Sake and whisky! When you are peckish, craving a snack in the late night, or want a simple breakfast, konbini foods and drinks are appreciated. Is a credit card an acceptable? You will be allowed to pay by credit card at many konbinis. They also accept payment by IC train cards such as Suica and PASMO. So, if you purchased a train card, you can use up the rest of the money on the card before you leave Japan. You can pop in and grab whatever you want/need from the variety of foods, drinks and goods such as personal care and batteries anytime from konbini. This is already “convenient” enough. 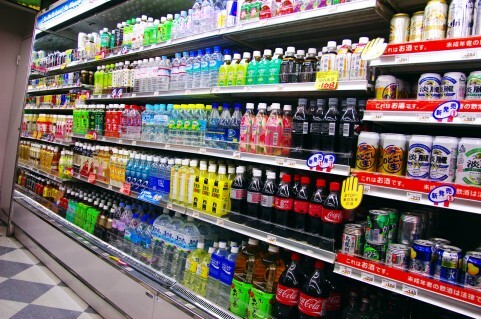 Here are some other reasons why convenience stores in Japan are invaluable for tourists and locals. ATM is available 24 hours a day in many konbini in Japan. 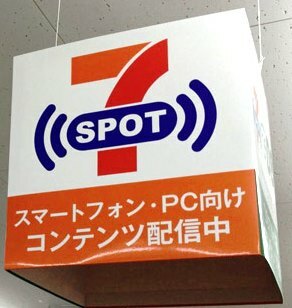 Among other convenience stores, Seven-Eleven provides a service called “seven Ginko (Bank)”, which you can withdraw cash (Japanese Yen) using the accepted credit and debit cards of major international brands. The ATMs are available with English guidance. 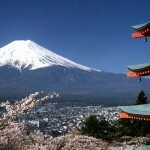 It is a little bit tough to find free Wi-Fi stops except at airports and train stations in Japan. However, many konbinis offer free Wi-Fi access. That’s really helpful and excellent service especially for foreign travellers. You will be required to register your email address when using for the first time. Once you have registered, it will be easy enough to connect to their Wi-Fi for the next time. 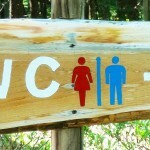 Most Japanese konbinis open their toilet to the public without buying anything. When you cannot find a public toilet at a place or at night time, a konbini toilet may provide a welcome relief. 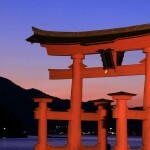 You can purchase tickets for watching sports, theme parks, highway buses or more at a konbini. Using ticket booking machines, reserve your ticket and print out the payment slip. Then make payment in the store. Once you have paid, the ticket will be printed out by the staff. 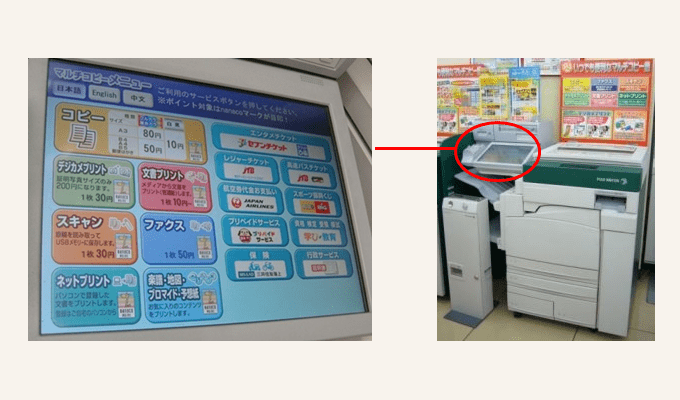 You will see copy machines at most konbini in Japan. They are complex machines – not only photocopiers, but they can be used to send a fax, to scan documents and to print photos from your digital camera too! Convenience stores in Japan are surprisingly convenient and useful. Their service is also brilliant as well as its features. When you buy some food such as hot food, a prepared side dish, onigiri or sandwiches, a staff member will pack an oshibori (wet wipe) into your bag for you. 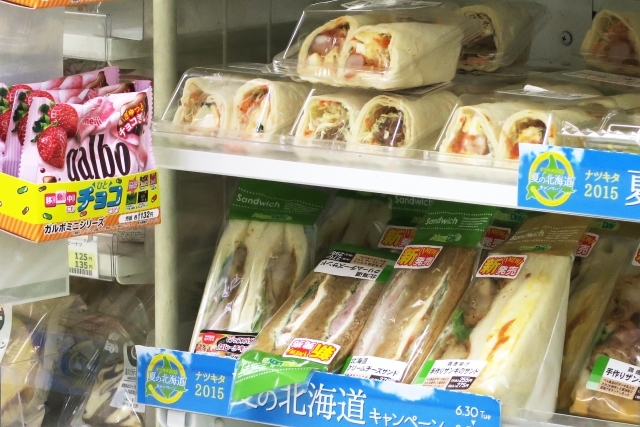 You will find Japanese hospitality and thoughtfulness even at just a convenience store…..Bonza! Japanese konbini.